Using Z170,Z270 system and SamsungBdie. 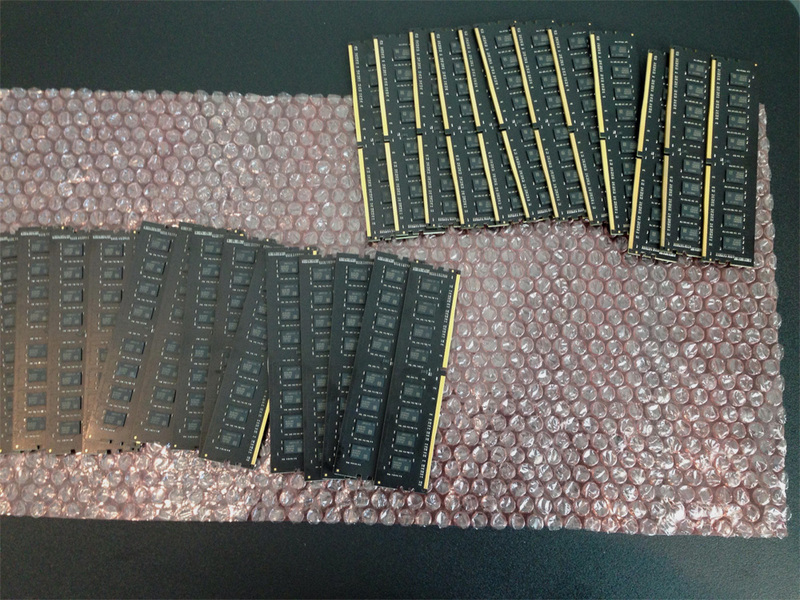 Bdie has various kinds of grades, but first I will explain using DDR4-3600 to 4000MHz memory. If you understand how to tighten and loosen latency, below that grade of Bdie will be sufficiently applied. Basic memory setting pattern common to Z170,270. Every profile has a low latency for SPI, but with the most loose profile4 you can win with SPI if CPU is good. The reason for based on SPI is that it runs easily on other 2D benches if it is possible to run by SPI. Basically, the RTL IOL Control is set to 49:50:6:6, but if it is difficult, change it to 50:50:7:6. If it is still difficult, all AUTO settings. BCLK Frequency:Set the DRAM Frequency Ratio to 100:133 and select any DRAM Clock. When benchmarking with such a profile, it is usually 1.90v for low voltage type and 2.05v for high voltage type. However, if the DRAM Voltage is too high, errors often occur during the OS boot. 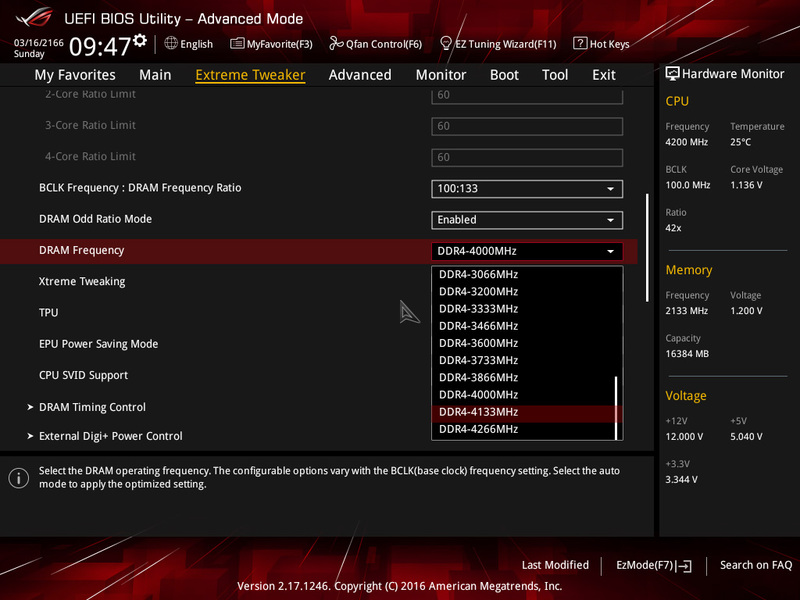 The BIOS DRAM Voltage setting should be within 1.99v at the maximum. If the CPU is 4C8T setting and the OS is Win7 or later, the relatively low DRAM Voltage is easier to boot up. Please search for the best boot memory voltage of your memory. 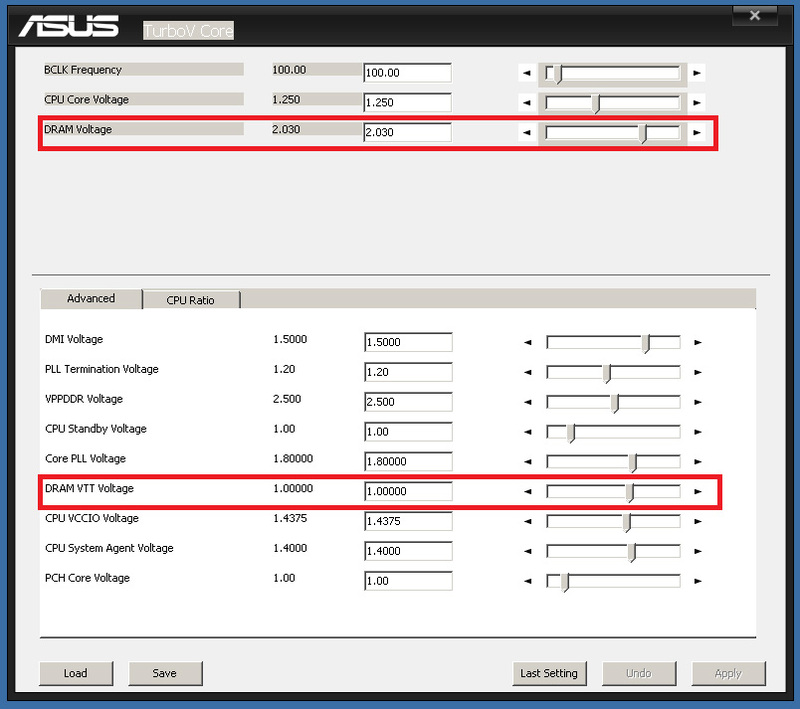 Adjust CPU VCCIO Voltage and CPU System Agent Voltage. This item has a big influence on memory performance. Both of them explore by up and down the voltage around 1.4v. Normally, it is often better to set the CPU VCCIO Voltage higher. Please find the optimum value between 1.25v and 1.5v. Air cooling is also fine with this voltage. After OS booting succeeds, enter turboV and tweak the final voltage etc. Find a memory voltage that is good for every benchmark. Normally half of DRAM Voltage is appropriate for DRAM VTT Voltage (1.00v for DRAM Voltage 2.00v), but it is often better to set Bdie slightly lower than half. This time I explained the memory setting divided from profile1 to 4. If it is impossible to boot with loose setting like the profile4, change the DRAM REF Cycle Time to between 240 and 280 and set the DRAM Refresh Interval to AUTO for loosen. There are still many other settings that can be loose. But if you loosen more, it is faster to down the memory clock by one rank and tighten the latency. Samsung chips are not good at low temperature, so the performance will be down when they are below zero. Ideally the tip surface is always 10c. 10 degrees is difficult, but try devising to cool down. 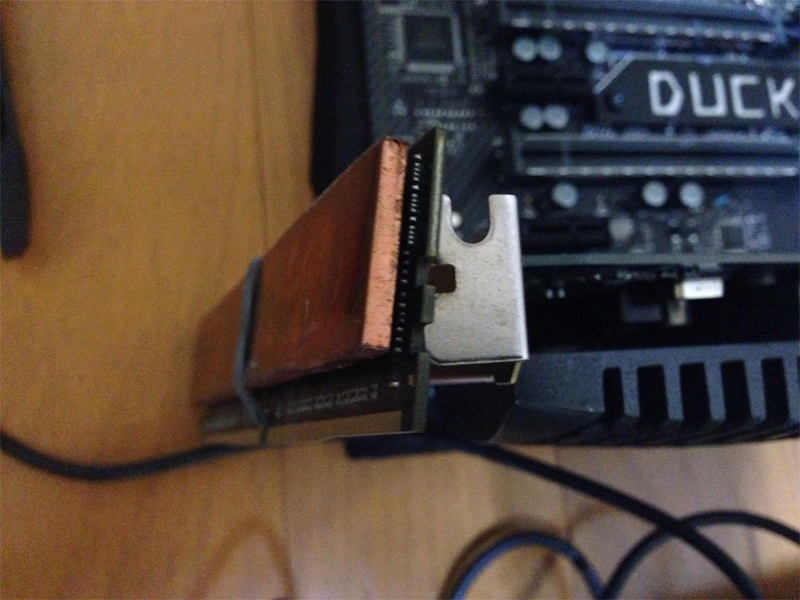 If you stick to the bench, genuine heat sinks are almost useless, so it is better to remove it. 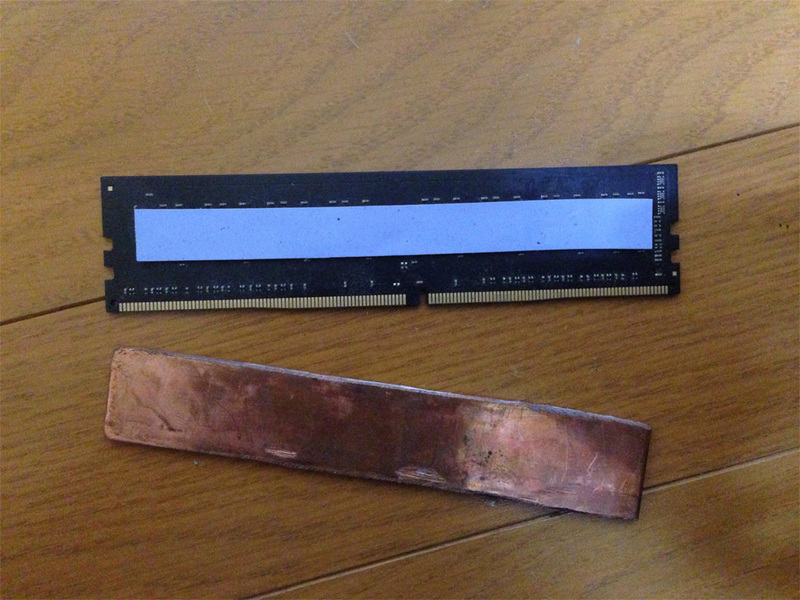 Look for heat sink for Extreme cooling, or processing and attaching copper plate about 3mm in home improvement store. You will get enough effect. Even without LN2, it can be used in combination with dry ice. Perfect benching if the CPU(IMC) is also cooled. Next time is memory settings of DDR4-4133 level.